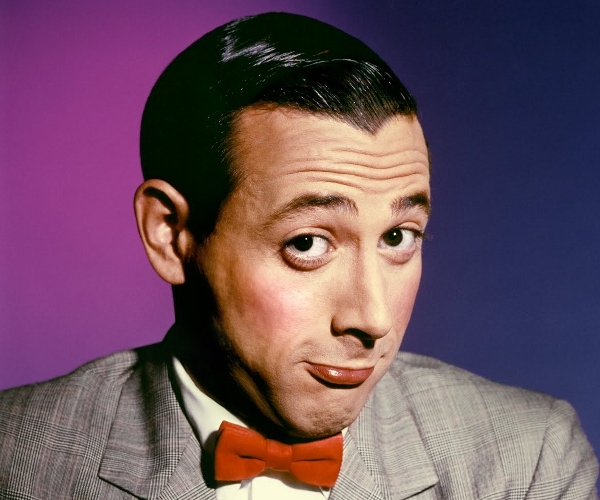 Remember Pee-Wee Herman? Well of course you do. Lately he’s kind of re-invented himself as a social media kind of guy, and his latest hook has been with Foursquare.